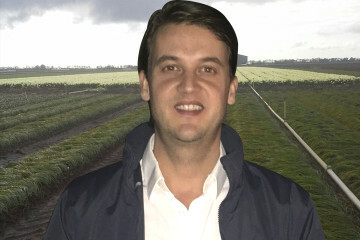 We are now able to supply our premium quality Saffron bulbs (Crocus Sativus) to the Southern Hemisphere markets. 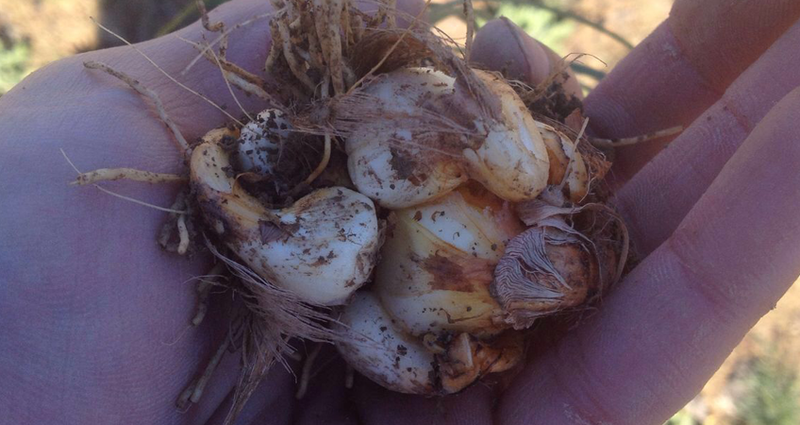 We are able to pre-treat our Saffron bulbs and condition them to Southern Hemisphere conditions. 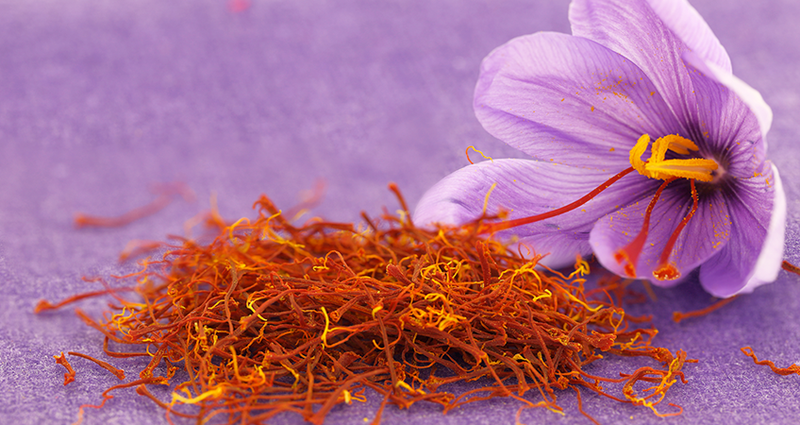 For an increased yield of Saffron production it is essential to source the best Wholesale Supplier of Crocus Sativus Bulbs. Crocus Sativus (Saffron Bulbs) need the right conditions to perform and heavily depend on the growing conditions and bulb size. During our travels visiting customers we have seen many different growing techniques of Crocus Sativus and important steps to be taken before starting a new Saffron bulb crop. 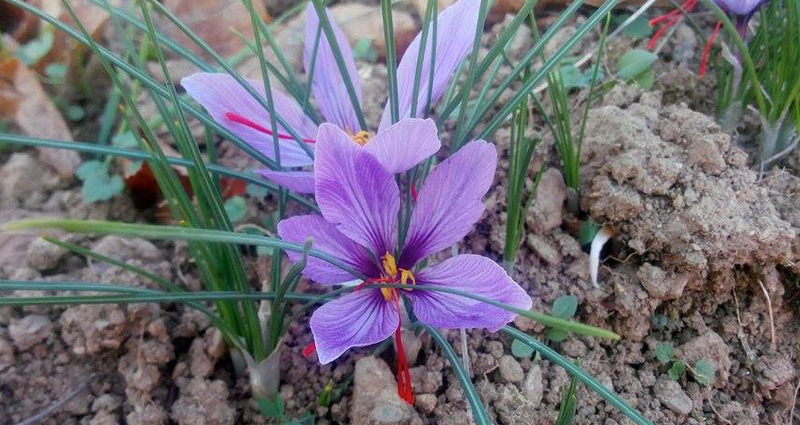 Growing Saffron (Crocus Sativus) is not an extremely difficult method but some steps are important to take into account. 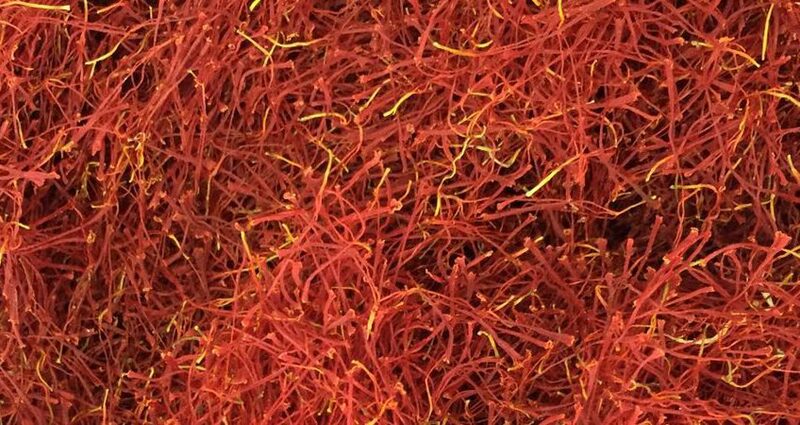 Growing a professional Saffron crop is thanks to the reproduction a long term investment whereby each year the yield of flowering shall increase. Unlike the normal Crocus bulbs, Saffron Bulbs (Crocus Sativus) multiplies by corm from the ‘mother’ bulb of Crocus Sativus. Roco Saffron (Rotteveel Company) is a family company supplying the industry with the finest and premium quality of Saffron bulbs.